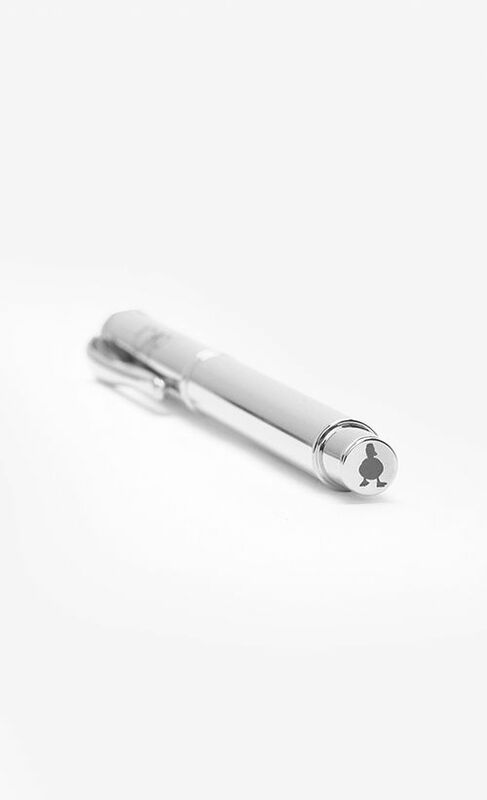 You know what they say; the pen is mightier than the sword. So let me introduce you to the Mighty dUCk – the strongest dUCk there is! 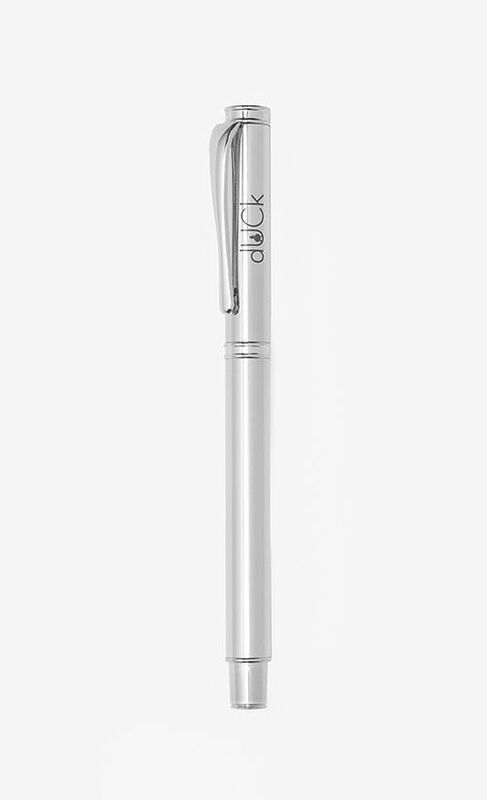 Launched as a part of dUCk’s Rose Gold Collection, now we have one in Silver! 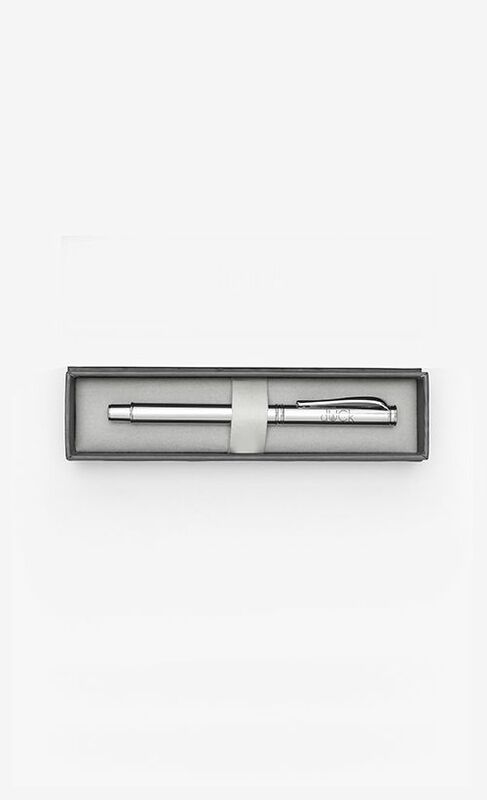 Your stationery collection wouldn’t be complete without it. 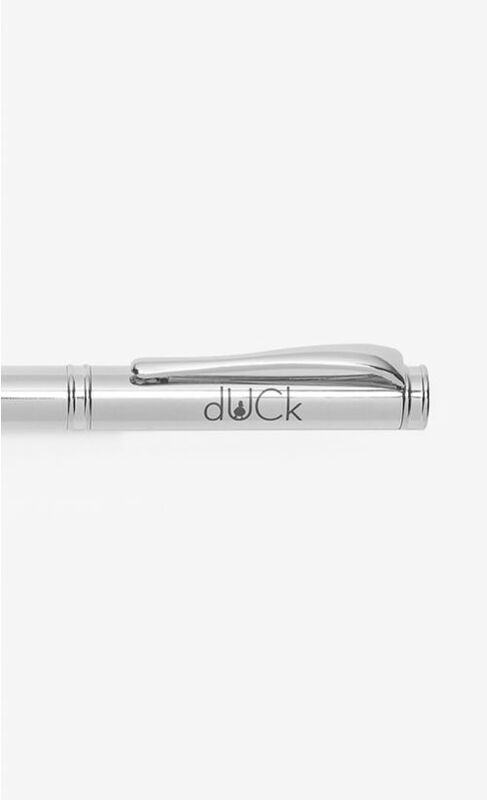 Featuring an engraved dUCk logo and silhouette, this gel pen glides so smoothly on paper and is now my favourite go-to pen. 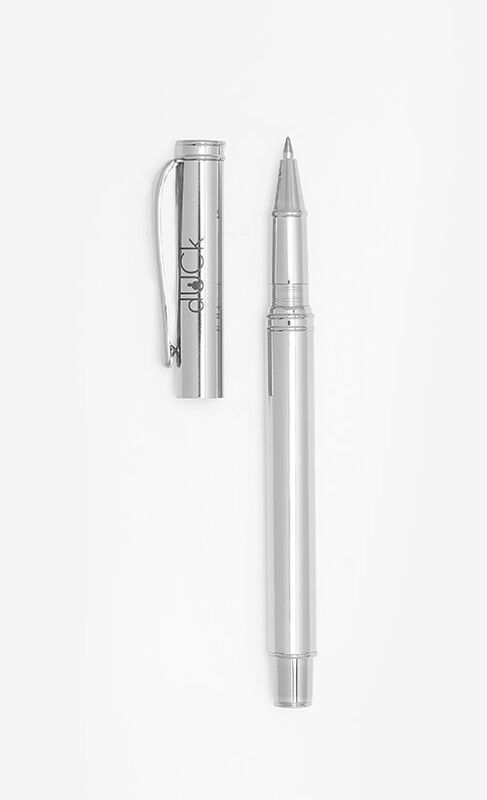 Not to mention it looks amazing with the other stationery on your desk, too! 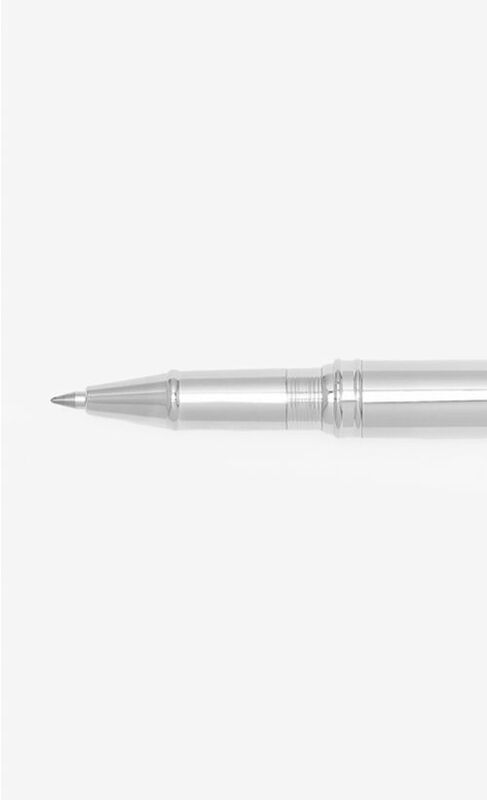 Trust me, once you have this, you won’t need any other pen. 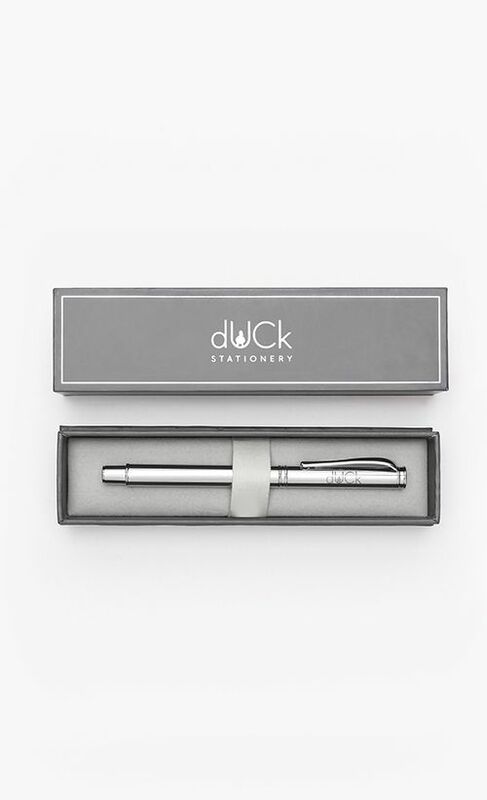 The Mighty dUCk comes in its own cosy box to protect it from external harm which also conveniently makes it gift-ready for a loved one.